Must see! Like new, in original box. Originally $450. 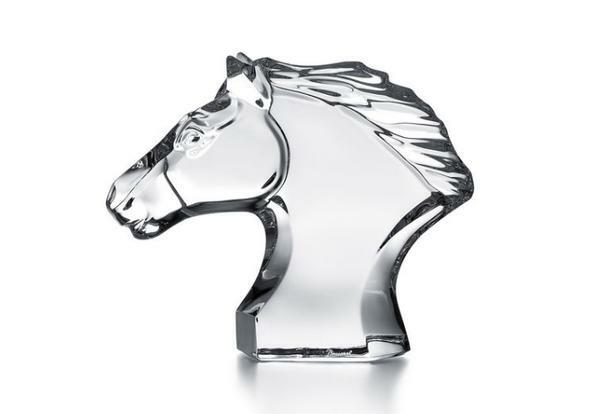 Dimensions: 5" (h) x 6" (nose to mane). Please only call between 8a-8p.